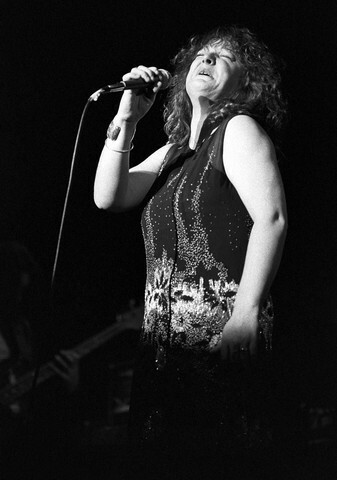 #MB651 Maggie Bell is a Scottish blues-rock singer. 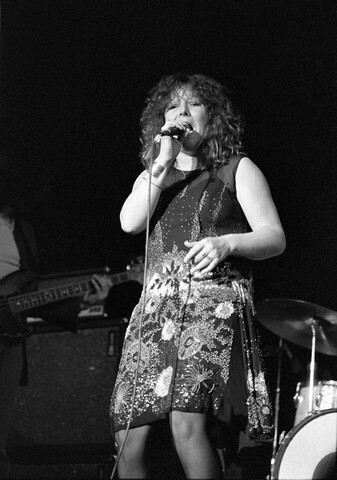 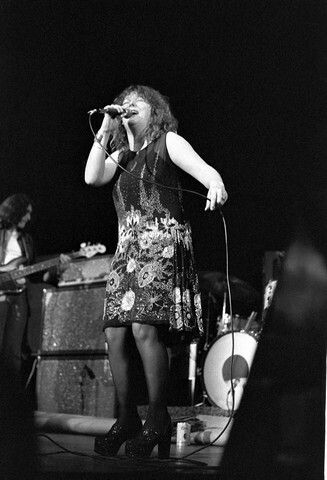 Here performing for ABC's "In Concert" series in March of 1974 at the Santa Monica Civic Auditorium, Santa Monica California. 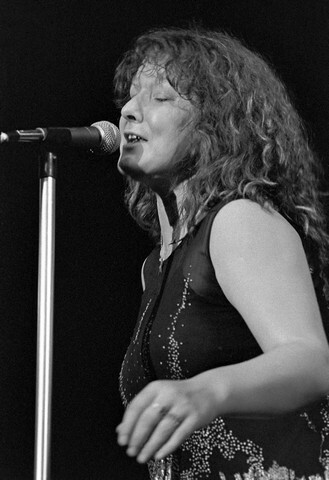 #MB653, Maggie sang songs from her album at the time "Queen of the Night".